Throughout history, voluminous hair has been the most coveted aspect of grooming one’s look, as can be attested from the popularity of giant wigs during the 50s and 80s. Nowadays, wigs are passé, but the desire for full-bodied hair is not. The easiest way to achieve voluminous hair is to tease or backcomb the hair. In this way, little tangles are created that holds the hair in place. Although it may sound simple, teasing the hair is not a child’s play. Do it incorrectly and you run the risk of making a mess of your look and damaging your hair. However, doing it rightly will add substance and life to your hair. Full-bodied hair can make any hairstyle look glamorous and the best way to achieve this is to tease your hair to look larger. Teasing the hair properly will require some time to get used to, so, you must be willing to practice it repeatedly. Remember that for all your hard work, the end result will surely be sizzling. To know more on how you can properly tease your hair, continue reading the article. First, wash your hair with a volumizing shampoo and conditioner. This will lift the hair and make them look fuller. Wash your hair thoroughly so that it is free of dirt and residues of styling products. After washing, gently dry with a towel and brush your hair. 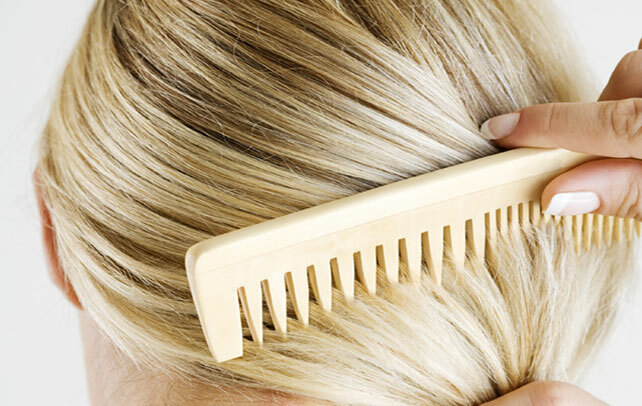 Unless the hair is completely dry, there is a risk of breakage and damage. Those with extreme curly or wavy hair should use a flat iron or blow dryer to straighten their hair before teasing. After straightening the hair, don’t start teasing immediately. Let the hair cool first as warm hair can break easily. 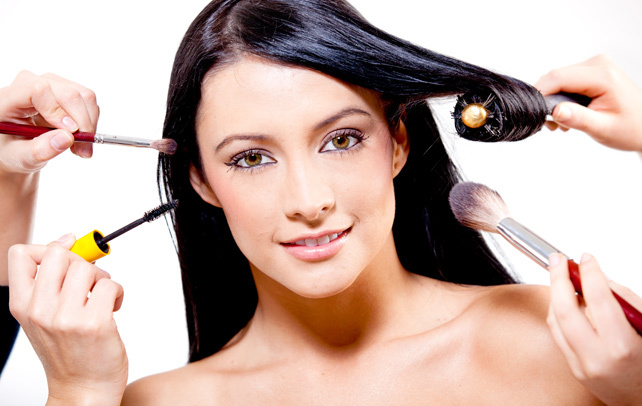 Unless you want a smooth look, it is better to curl your hair before teasing. 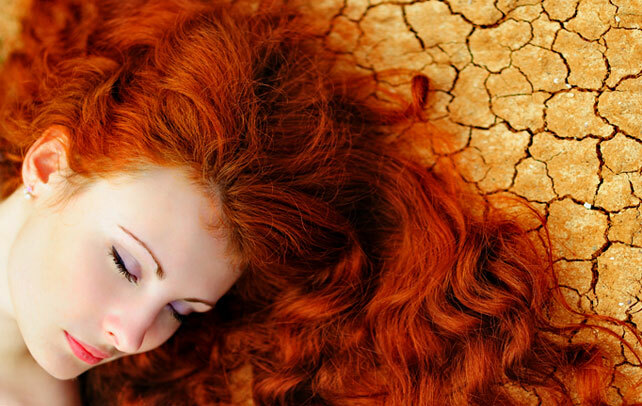 When the hair is totally dry, apply the volumizing tonic, mousse or spray. This will give the hair the much needed volume and bounce. You can also get more volume if you dry your head upside-down. Now, use a large round brush to blow-dry the hair. To do this, take large segments of the hair, wrap them around the brush, and then move the nozzle of the drier over the brush while slowly pulling the hair from the root to the end of each section. If you want more volume then you should use a large brush and if you want medium to small volume then use a small brush. Part two-inch section of the hair using a rat-tail comb and hold it vertically, firmly with one hand. If you take smaller sections, then it will give stiffer volume and will take much longer. Clip the rest of the hair out of the way. Remember that you should tease only those sections where you want volume. It is always better to work from the top of the head to the way down. Start from the crown, holding the brush on the underside of the hair section, roughly mid-way between the roots and the ends. Comb gently, in short, sharp and uniform strokes towards the crown from the underside and keep on doing so until you have a sizeable volume. To finish, apply a little hairspray and gently let the strand down. After teasing the strand, when you have the desired style, smooth the top layers of the hair with the comb. Make sure that you conceal the teased sections of the hair under the top layer. You can also use your fingers to make a loose cage around the teased section, to hold it in place and then brush the un-teased part of the section down with only the tip of the brush. However, do not weigh down the teased section with the brush. Now, carefully put the teased strand aside and continue to the other sections of the hair. After teasing all the sections, scrunch the hair for additional volume. Then apply a firm hairspray over all the teased hair. Take all the hair at the crown of the head and tease each two-inch section at a time. Instead, of combing down to the root of the hair, use a paddle brush to flick the whole length of the section until it becomes airy and wispy. After teasing, gently smooth the top layer of the hair with a brush and then pull the hair back into a ponytail. Then wrap it into the chignon. Make sure that you brush the hair firmly so that you create tangles that offer resistance as well as take care that you do not rip off the hair. Those with curly hair require less teasing to create more volume, but it can be easily damaged. The hair can be teased easier by using a fine comb or a round brush with strong bristles. 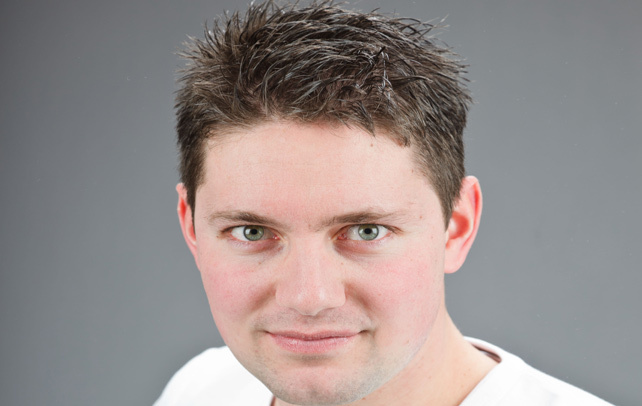 Teasing the hair can create a very rough and dull look. 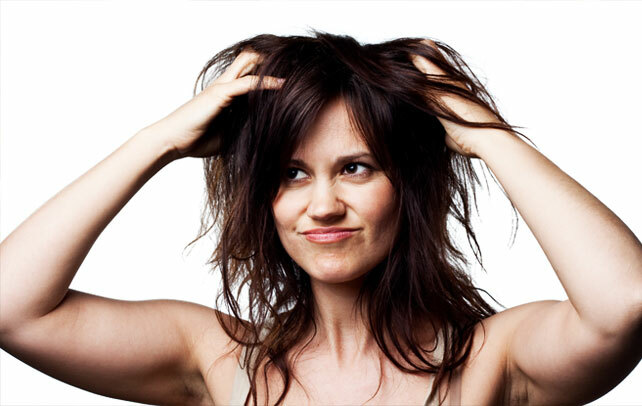 To avoid this, take some shine serum on your palms and gently smooth the surface of the hairstyle without pressing down. To un-tease, brush your hair carefully from the ends, working up with each stroke. You can get different hairstyles with teasing like Mohawks, dreadlocks, the 80s mane and the like. To add more style to the hair after teasing, you can curl your hair in rollers or even pull a headband or create a low ponytail. 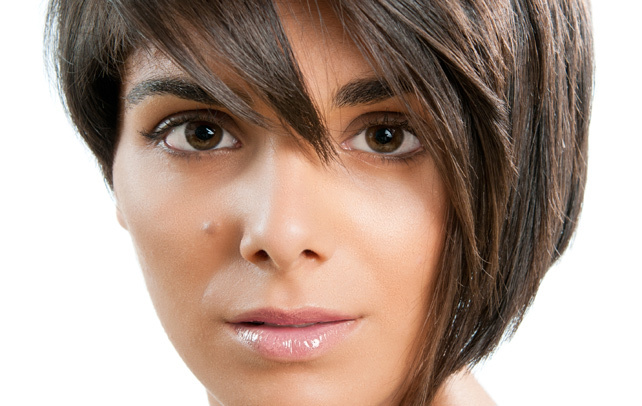 Teasing the hair daily can cause harm to the strands, especially those who have delicate hair. While teasing your hair, try to be as gentle as possible. Also, deep condition your hair in between teasing sessions.